BULGARIA / BURGAS / BRATYA MILADINOVI DIST. The construction is planned to be finished in December 2018. 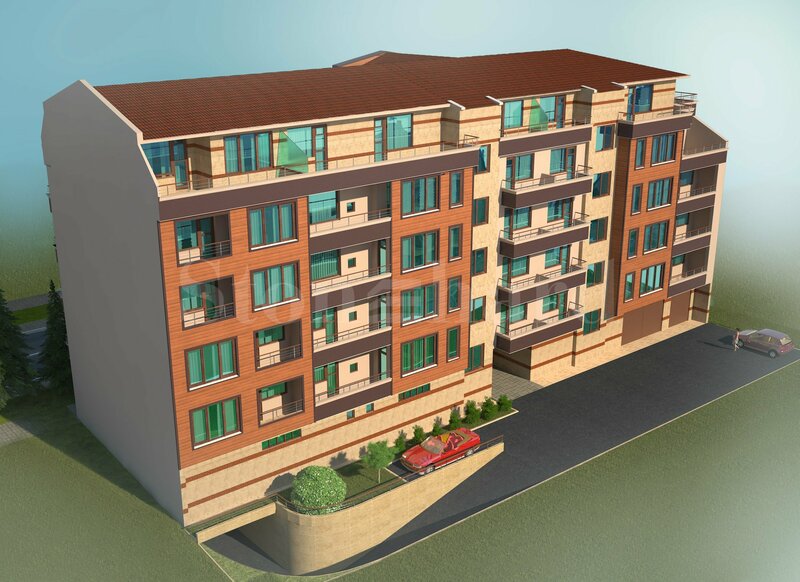 Absolutely new residential building enjoying a convenient location in Bratia Miladinovi district, Burgas city. One- and two-bedroom in a new building located near the central part of the city and not far from the sea. The 7-level building comprises an underground level with parking spaces and cellars, a ground floor with shops and a beauty salon and 5 residential levels offering apartments of various sizes and types. The common parts of the building will be finished with high-quality construction materials and natural stones. 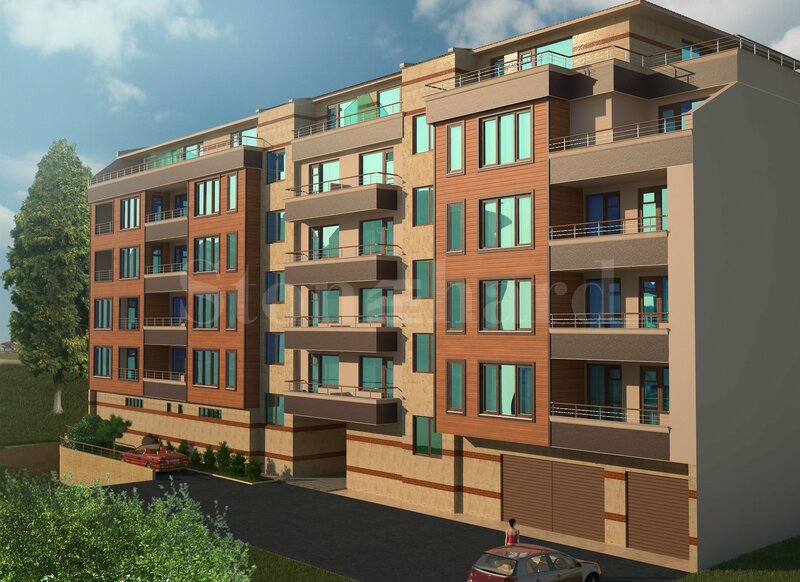 The apartments are offered plastered, finished according to the Bulgarian national standards, and equipped with 5-chamber UPVC window joinery. The project involves maintenance costs for premises lifts, security, cleaning of the building (approximately € 0.15/sq.m. per month). Window joinery – 5-chamber UPVC. The building is located near the central part of the city and not far from the sea. 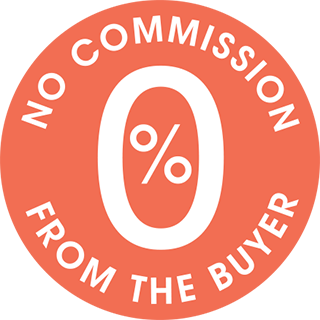 Forth payment – 10% of the value of the preliminary contract when signing the notary act.